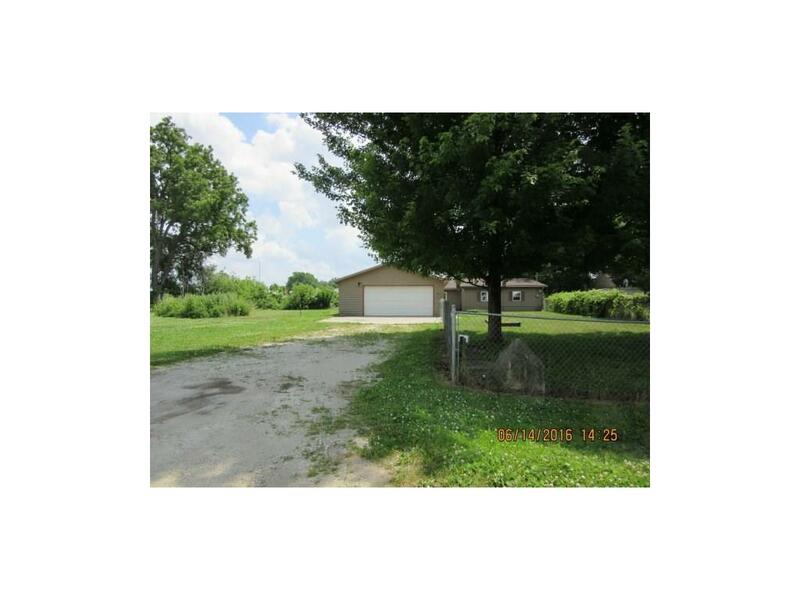 Home with four good sized bedrooms and two baths all on one level. Property in need of some repairs and updating. This would make a great rental property. Large yard and garage.